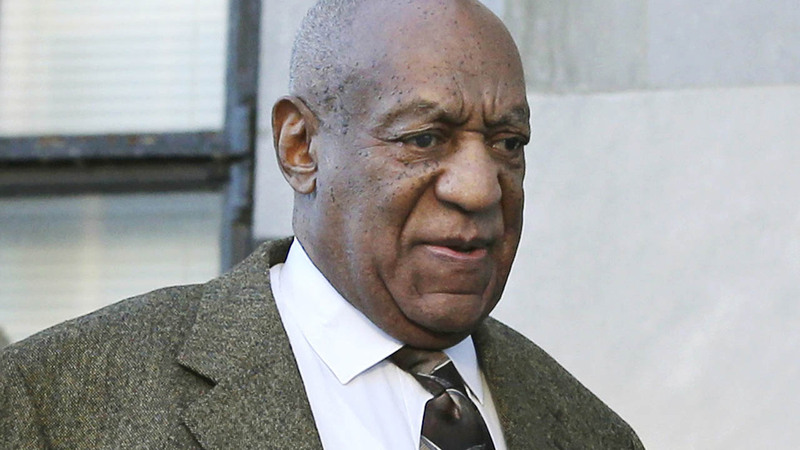 NORRISTOWN, PA -- Bill Cosby was ordered Tuesday to stand trial on sexual assault charges after a hearing that hinged on a decade-old police report in which a woman said the comedian gave her three blue pills that put her in a stupor, unable to stop his advances. District Judge Elizabeth McHugh ruled that prosecutors had sufficient evidence to bring Cosby to trial, and she set his arraignment for July 20, at which time the TV star will enter a plea and a trial date will be set. Instead, prosecutors had portions of her statement to police read into the record. She told police in 2005 that the comedian penetrated her with his fingers after giving her pills that made her dizzy, blurry-eyed and sick to her stomach, her legs "like jelly." In his own statement to police, also read in court, Cosby portrayed it as consensual sexual activity, saying Constand never said "no" as he put his hand down her pants. In her statement, she said Cosby told her the pills were herbal medication. She said he also urged her to sip wine even though she said had not eaten and didn't want to drink. Constand said her legs felt "rubbery" and "like jelly." ''Everything was blurry and dizzy. I felt nauseous," she said. In excerpts read in court from his own statement to police in 2005, a seemingly relaxed Cosby said he and Constand had had other "petting" sessions before.